Pink Lady® Ruby Pink cv. is a high coloring sport of the original Cripps Pink cv. 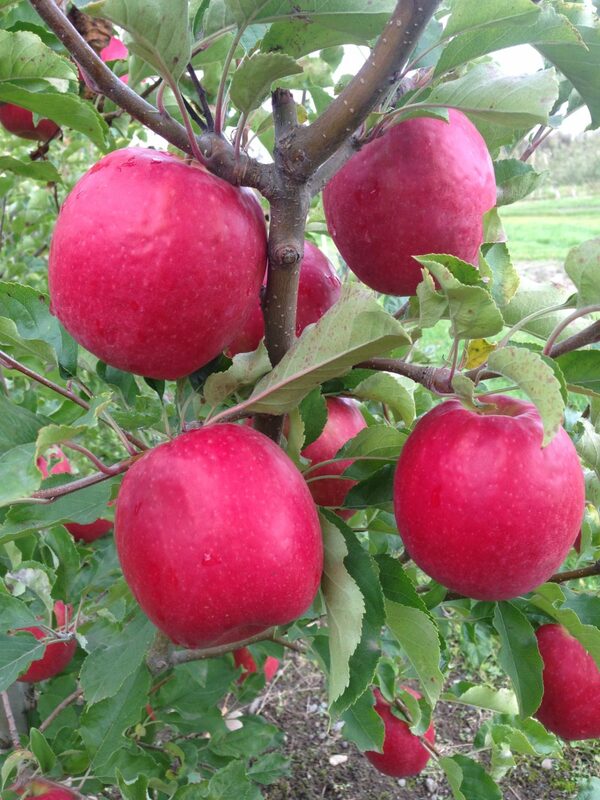 The apples develop 85-100% full pink color at the time of maturity and produces excellent yields. Pink Lady® Ruby Pink cv. has tested to show little to no internal browning after long term storage. Ruby Pink cv. must be sold under the Pink Lady® brand name.